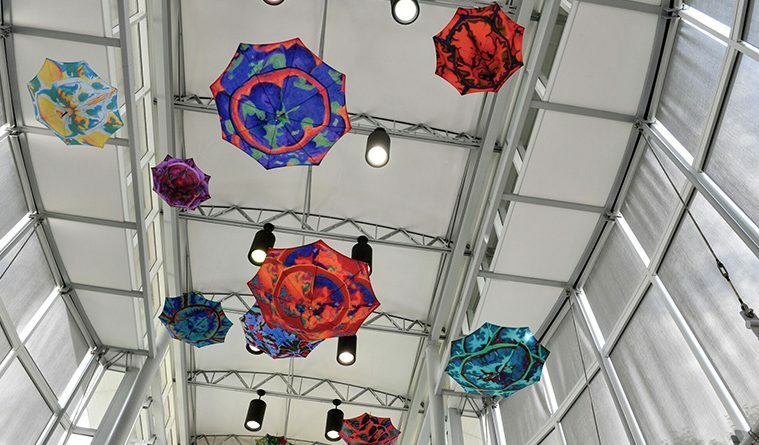 Jo Ann Fleischhauer, A Chamber Piece for Parasols, George Bush Intercontinental Airport. Houston Airport System Portable Works Collection, 2015. 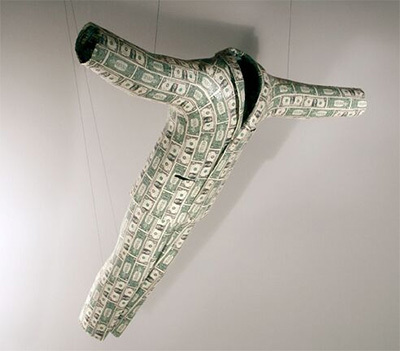 Ken Little, Soar, 2002, $1 bills on a steel frame. In Houston, as in many major cities, sculpture is part of our everyday life. It exists all around us; Planted firmly in the grounds of our parks, sitting outside of office buildings or in the terminals of our airports, and jutting out of the medians in our roads. We sit, walk, ride, and drive by sculpture so regularly that it starts to blend into the background. 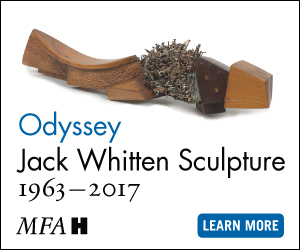 It’s hard to measure appreciation for these works, or their impact on our lives, but it’s easy to see how varied sculptural practice can be and how diverse the sculptors of Houston are. 70 x 60 x 24 inches. Perhaps this diversity of what Houston sculptors have to offer is the reason that there hasn’t been a major sculpture event in the city since Sculpture 2000. Or maybe it’s because a younger generation of sculptors like Patrick Renner and Mat Kubo is emerging, showing fresh talent that co-mingles well with works by more established Texas sculptors such as Ken Little. In either case, a true showcase of the vastness and diversity of Houston’s artists is no small task. While the core team of Sculpture Month Houston has done a lot of the legwork, the process has required a lot of collaboration with local galleries and spaces. BLUEorange presents a solo exhibition of local emerging artist Jessica Kreutter titled A firefly was once a passing shadow. “The show references structures both of a house and of the body,” says Kreutter. 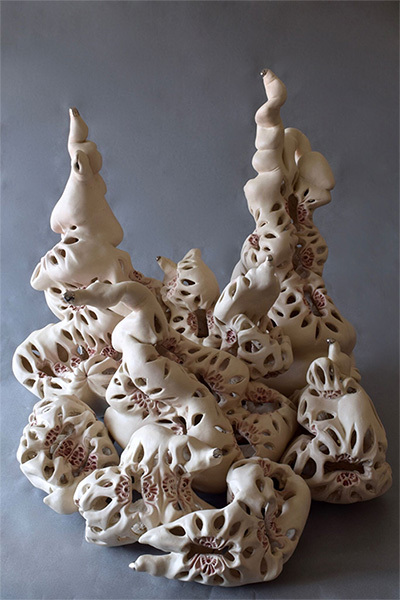 “Much like our own body, home is a protected space kept clear of encroaching dirt, nature and disease.” Through her ceramic sculptures, she explores the connections and dissolutions between these two structures and the space that this rupture presents as an access point for reality. 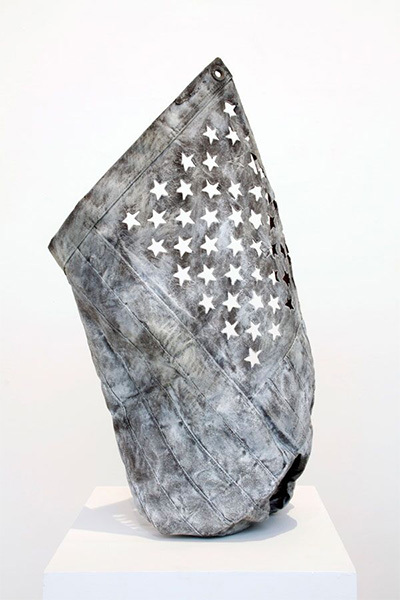 Joseph Havel, One Star, 2010, Bronze. The hopeful event has also secured SITE Gallery Houston at The Silos at Sawyer Yards, 34 igloo-shaped rooms that once acted as the end terminals of the original rice silo towers. While the space has been converted, it still very much holds onto its industrial vibe and presents itself as an interesting container for both sculpture and installation. 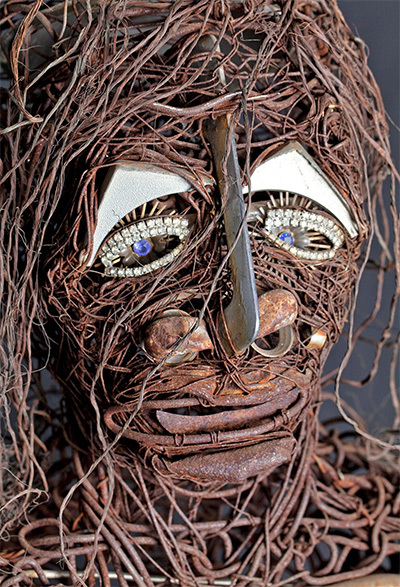 There Kreutter will join over 20 other artists who will present work in the metal igloos, including Jo Ann Fleischhauer. “I’ve spent a large part of my artistic career trying to bridge the gap between art and science,” says Fleischhauer. “Jo Ann studies like no one I know,” Gregory said. In some cases, Fleischhauer taps into biology, designing umbrellas that mimic the vibrant colors that birds use to attract mates, while at other times she dives deep into the molecular abyss to extract Buckyballs that she hangs from the ceiling. The former will be recreated as A Chamber Piece for Parasols and hung in George Bush Intercontinental Airport. There will be two airport tours with the Hobby on Oct. 25th celebrating Luca Buvoli’s Vector HH and other works and IAH on Nov. 15, celebrating Fleischhauer’s A Chamber Piece for Parasols and Dennis Oppenheim’s Radiant Fountains. “What excites me is not always a sort of stand-alone sculpture but having the experience of going into a space and exploring how you can transform and transcend that space,” says Fleischhauer. Her project at The Silos embodies this endeavor. Titled The Library of Babble, the installation expands on the idea of the library as a receptacle of knowledge and applies the metaphors of Jorges Luis Borge’s short story The Library of Babel to address the microcosmic chaos that builds our universe. 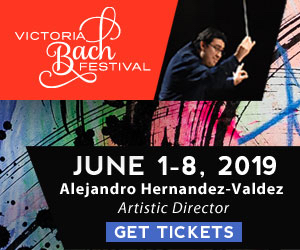 The space will be filled with scrolls, reminiscent of the ancient libraries and a series of table lamps on wooden shelves, such as you might see in historic public libraries. “My text is layered visually so in places you can’t read what is being written…addressing the idea of what creates language,” Fleischhauer says. “Every character, every manner of writing, every visual manifestation can become a culture’s language.” As simply as language can move between gibberish and sense, so too can the universe build something or nothing. “What really excites me about processes like Sculpture Month,” says Gregory, “is getting to know someone as an artist, as a person, and getting to see what’s inside their head come to life.” Only time will tell whether Sculpture Month Houston will join the continuing biennials and festivals, such as FotoFest and PrintMatters Houston, that have become core aspects of the Houston arts community, but in the meantime, it is an ample opportunity to explore and experience a large section of what Houston has to offer.